A friend of my daughter, a thirty something business associate, lost her mother last week. In an email to my daughter she said “go call your mother, now”, and that’s why I got a nice, long chat with my eldest girl. I couldn’t help but think how blessed I was, at 60 something, to have my mother and dad visiting me for the past month. I went and gave my mom a hug and a good chat as well. And this morning in the dark I drove the parents to the airport and watched them depart to their flight. Departures. Whole lists of flights going to everywhere. I wanted to go with them because their carry-ons were really heavy and Dad’s shoulder isn’t good. I wanted to be there to help hold things, find things, zip the zippers, turn off the devices, settle them in. But sometimes departure means you don’t get to go. Then there’s that final glimpse as the tram doors close. I have that fleeting thought “what if something happens and I never see them again?”. No one else thinks morbid things like that, right? Back at home I have to look at the places where they sat at the table, the closet where their clothes were hanging. I have to change the bedding and put the bedroom back the way it was before they came. The pain of missing them has it’s very vivid moments when I can’t avoid the fact that they’re gone. It’s a little like rehearsing for the last, big departure we’re all going to experience, not that rehearsing will make it any less sad, or easier – but maybe more familiar. It’s ok to be sad. I’m giving myself permission to miss them, for a while. Fortunately, departures are only half of what’s on the board at the airport. We get to have arrivals too! If the snow ever melts up north, the husband and I are planning a car trip to Wisconsin to help Mom plant her garden. We’ll take Dad to Walmart to walk the aisles for exercise. We’ll help clean the attic, play us some Mexican Train, look through old letters and work on the memoirs, probably have a picnic and cook hotdogs in my brother’s yard. We’ll enjoy being a family! I am already looking forward to it with anticipation! Now that I think about it, I’m might be rehearsing something there too… Yep. Just sayin’. 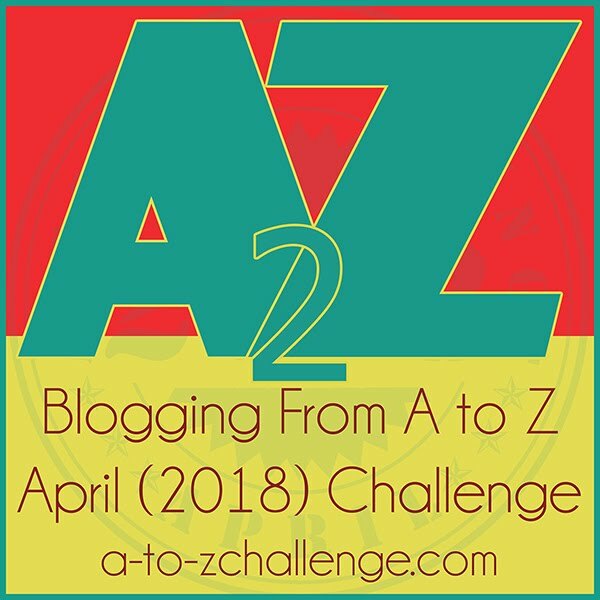 A to Z Challenge: E for Eh?… Ecology? 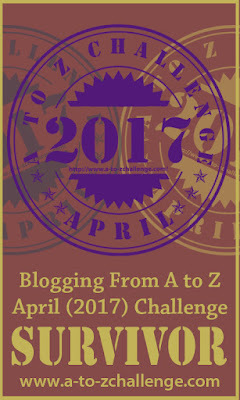 Found you from the A to Z Challenge list. Love what you write. I, too, have seen so many departures–can’t wait till summer when I can go to Arrivals and pick up my grandsons! Yes enjoy your family! Thanks for the kind remarks and the follow. Yeah! Bring it on! Thanks for reading. Thanks for the follow Maggie. Sorry, no gardens being planted today up north today. 8″ of new snow and growing, we can hardly see the barn. We have something to look forward too though. Thanks for sharing.